We employ a highly skilled adept team of masons, carpenters, joiners, stone slate roofers, lime plasterers, painters in all mediums and decorators. 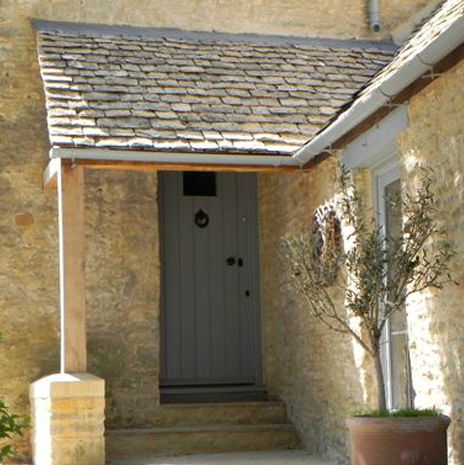 Whether your home is an Elizabethan timber framed thatch or a Cotswold stone cottage or a Manor house, listed or not, we offer a full and complete service backed up by skilled tradesmen with many years of expertise in their chosen field. 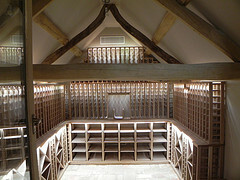 Our highly skilled site joiner’s work with purpose made joinery to create individual traditional features: Exposed ceilings in quality oak timbers, gazebos, purpose made doors, windows and frames, cedar cladding, etc. Our joiners can create bespoke fittings for your bathroom, kitchen, office, panelling for any room in quality materials to your specification. We can also fit your choice from another source. We undertake laying of rubble and ashlar Masonry work traditional dry stone works, boundary & garden landscape stone walling. Also laying of York stone patios and footpaths. A complete service. Using either reclaimed stone slates or new stone slates we can install on existing or new build roofs. Listed properties our speciality.